The 2017 Joint Seminar with the Virginia Kyudo Renmei was the very special seminar. It was held on Saturday, October 7th and Sunday October 9th at the Jersey City Education & Recreation Center (CERC). As in the previous years members Virginia dojo joined the group from New York/New Jersey dojo to practice together. On Saturday, after opening ceremony was a demonstration of Mochi-Mato Sharei performed by Chikako Takahashi, Mutsumi Oishi and Maki Takano. The practice was lead by Fumiko Takada, Krzysztof Sienkiewicz and Mutsumi Oishi. After lunch we had special cross-training with ballet basics with Mayumi Sensei. Second day started with opening ceremony after which we had Yawatashi Sharei, performed by Krzysztof Sienkiewicz (Ite), Fumiko Takada (Daiichi-Kaizoe) and Chikako Takahashi (Daini-Kaizoe). After a short brake to prepare the dojo for taikai with Ray Teetsel as Chairperson, the competition started. 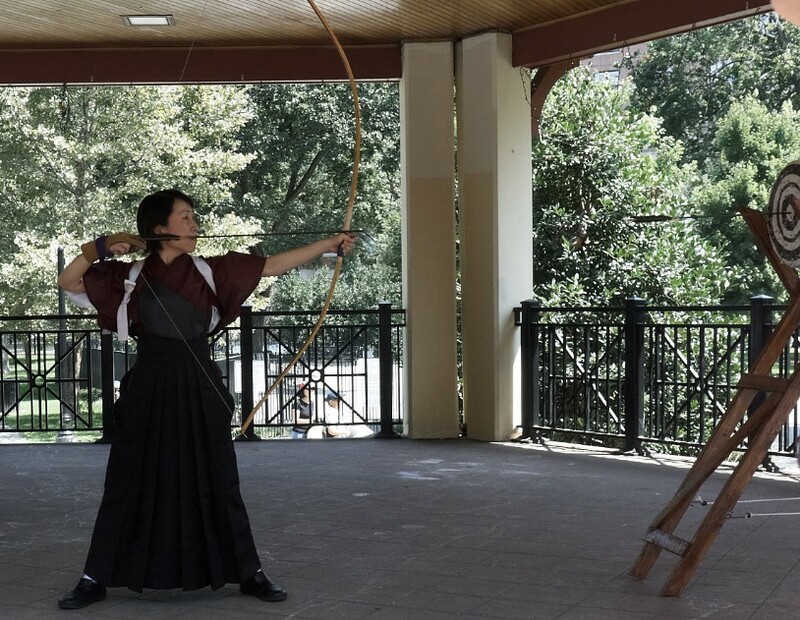 This was the first time when Taikai was run in accordance with American Kyudo Renmei Annual Taikai Competition Guidebook. The Taikai Competition was concluded with the awards. Shortly after we broke for lunch, after which the afternoon session began. NY/NJ would like to express sincere gratitude to everyone, it was an effort of all participants to make this year Joint Seminar so great. We hope to see you all next year. 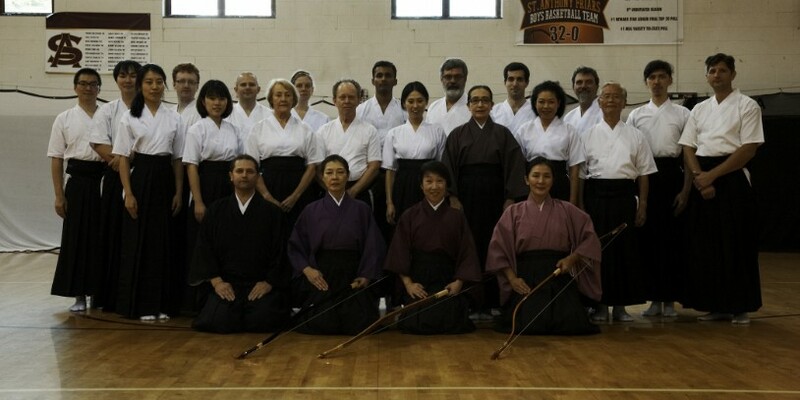 At the seminar participants were instructed by Dan DeProspero Sensei with the support of William “Bill” Reid Sensei and Fumiko Takada (of the NJ/Y Kyudo-kai) Sensei. Many members from New York/New Jersey group came to meet with our friends from Virginia group and to receive the teachings from Dan Sensei. Saturday practice started at 9:30 am with Opening Ceremony. 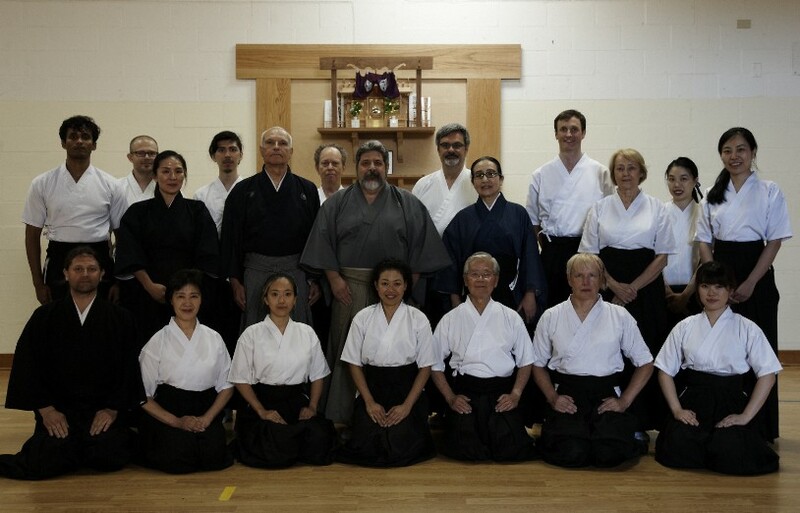 The first day held at Alexandria dojo Senseis gave us general corrections and advices. Traditionaly after the practice we went for a dinner, where enjoing the food more kyudo secrets we revealed. On the second day in King George every participant got her/his own personal instruction from Dan Sensei to improve technical skills and correct forms. At noon the seminar ended with Closing Ceremony, after which we went to have a lunch together in a near by Mexican Restaurant.